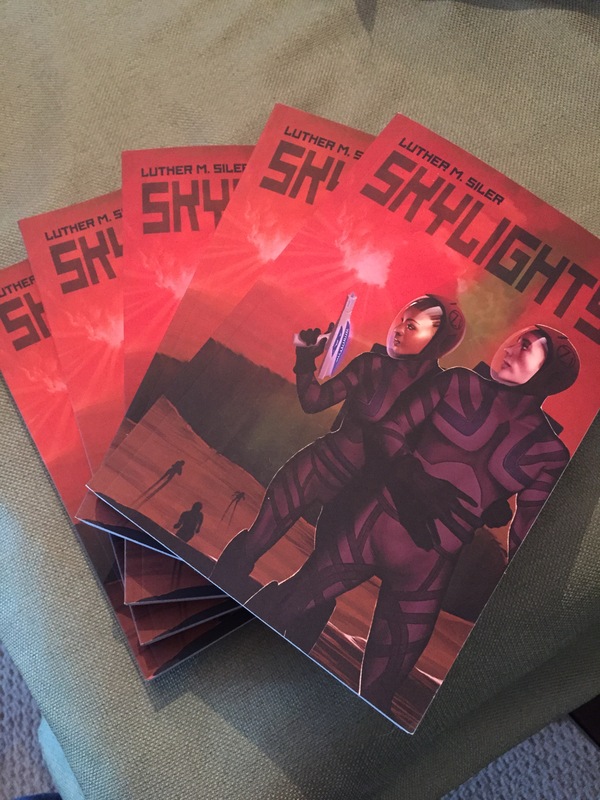 SKYLIGHTS now available in print!!!! Right here, at the Amazon, for $12.95. Can’t remember if I already said congrats on the blog or not, and too lazy to look. So, congrats! Or congrats again. Whichever applies. I do no think the sans-serif font will be that big a deal. If people will read it if they like the first chapter, and if they don’t, well, hey. They already bought it! LOL, I hope. Congratulations! It’s already Wish-Listed on my Amazon 🙂 I’ll ping you when I write that review I promised.